REDUCED $20,000!! 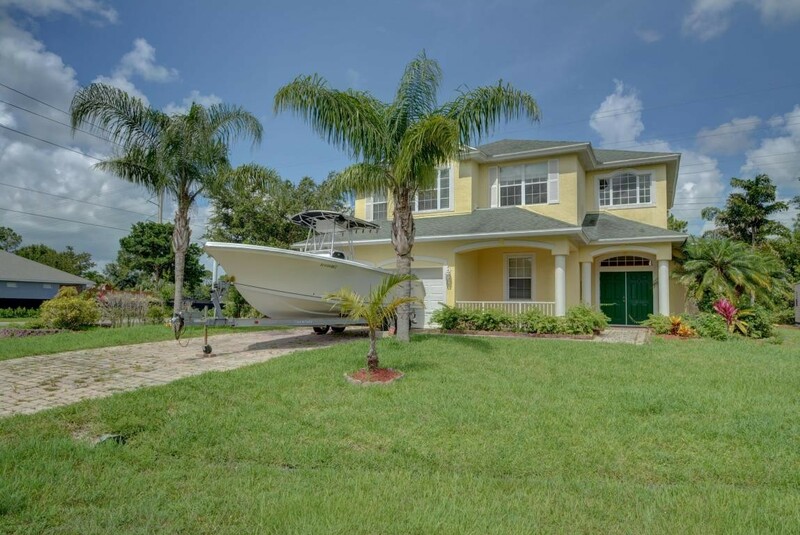 Huge 5 bedroom, 2.5 bath CBS pool home on an oversized corner lot on a cul de sac. Spacious living area downstairs with granite counters in the kitchen with a breakfast bar and center island. Huge master bedroom with a walk in closet with built ins and luxurious bath with roman tub and separate shower. Large screened in porch overlooking the pool and spa.